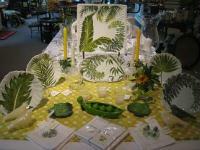 Established in 2008, ''the lemon tree'' specializes in fine home furnishings, decorating accessories and gifts. Featured items are beautiful picture frames, decorative lamps, accent rugs and pillows, tabletop items, gifts for men, women and babies and small pieces of furniture. 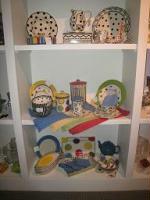 Visit us for all of your gift-giving and home decorating needs!